The Sal bed is a beautiful and elegant bed frame that will add to the ambiance of any bedroom décor. 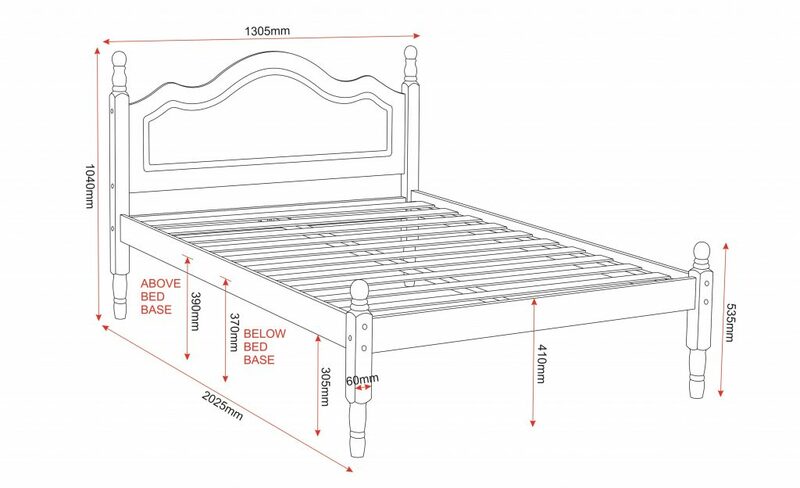 This luxurious bed includes a beautifully crafted headboard and a classic low foot end. 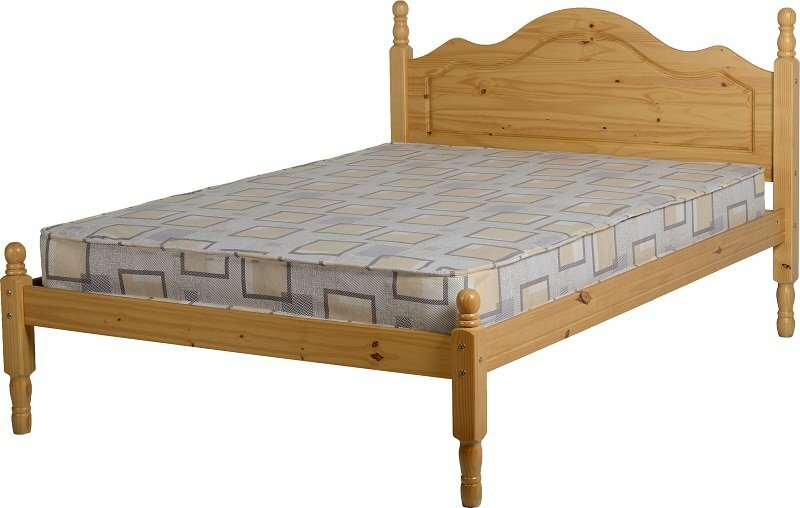 With its sturdy, sleek design this bed is sure to create a graceful look to your room as well as provide an excellent night of sleep.